Ask about our expedited delivery services. 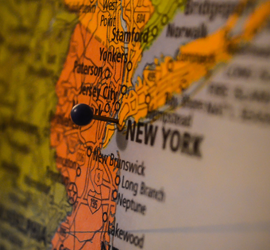 We can deliver your items in 1-3 days to most destinations in the Country. 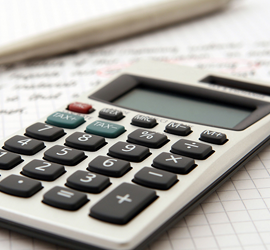 Get a fair & honest quote over the phone or schedule a free in-home estimate. 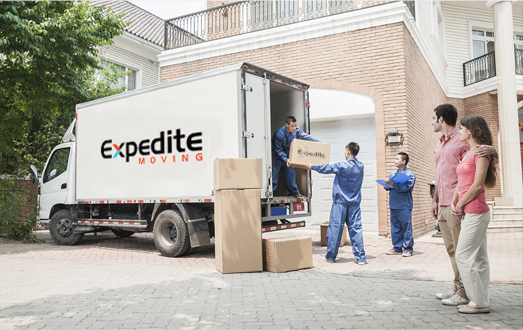 Expedite Moving understands just how difficult it is to move your home throughout New York. 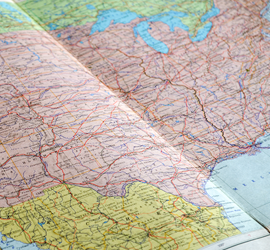 Moving over a large distance requires extra planning, effort and care.